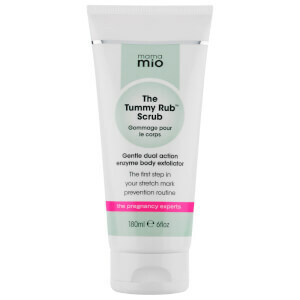 Shop luxurious pregnancy skincare with pregnancy experts Mama Mio. Mama Mio put their products to the test in a recent independent user trial. See for yourself the amazing work of Goodbye Stretch Marks with our before and after pictures.